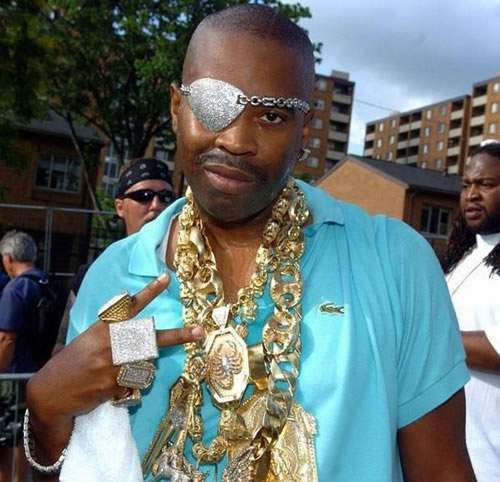 Eye patch needed! where do i get one? Hey i have just developed bells palsy and was wondering where i can get an eye patch? I have looked on amazon but delivery is like £48 so thats a no no! Others are ones for pirates! maybe somebody knows a shop that sells them? I have found cheaper ones on ebay.com but i kind of need it now. so wrong, however my favourite reply of the week. been to my local cemists! why does nowhere in the uk sell them! surely england still has blind people! Opticians, chemist, GP, hospital, eBay? I'm so tempted to put 'hang on for the eye pad 2' but I can't bring myself to do it. patchpizazz.com/eye…tml in Oz but looks like free delivery might be available. Don't know about eye patch but if your Bell's Palsy is associated with recent pregnancy, you need to boost your immune system. I'm so tempted to put 'hang on for the eye pad 2' but I can't bring … I'm so tempted to put 'hang on for the eye pad 2' but I can't bring myself to do it. oh yea, choc that one looks alright, think im going to check them out if they deliver in 24 hours. Have you been to see your GP? You may need some eyedrops, … Have you been to see your GP? You may need some eyedrops, anti-inflammatory drugs, steroids or anti-virals as well as the eye-patch. yea got the steriods etc, the doctor said its due to stress. lol, search bells palsy on youtube. its quite funny! 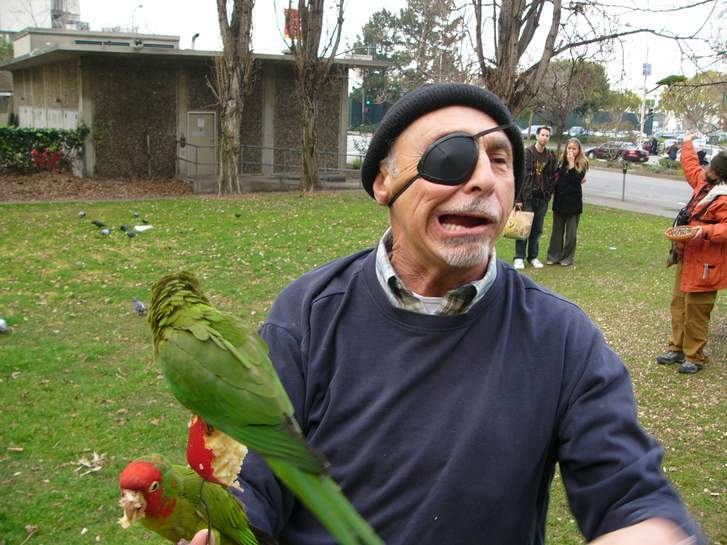 So to kill afew birds with one stone a eye patch is the most efficient solution. And it will look more professional when dealing with clients instead of having my head in my hands! just be careful if using one, depth perception may be altered radically making it unsafe to operate machinery or drive.